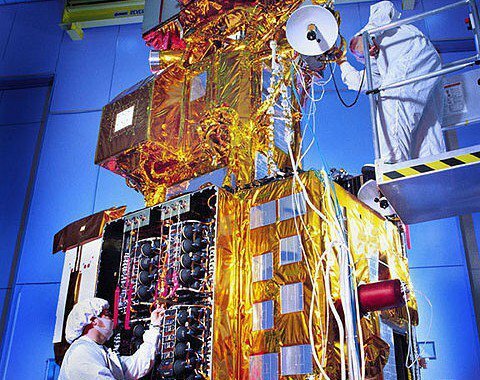 This Monday marked the 40th birthday of a joint venture of NASA and the USGS: Landsat. documenting changes to the face of the Earth. Two of our admins independently got exited enough to do an article on this event (sorry for the redundancy). But since we got so excited about it and some people were complaining that ?their taxes? are spent on a project like this, we give it a go to and stand up for this exceptional program. There are five days left in this week and coincidentally there are five great stories waiting for you. 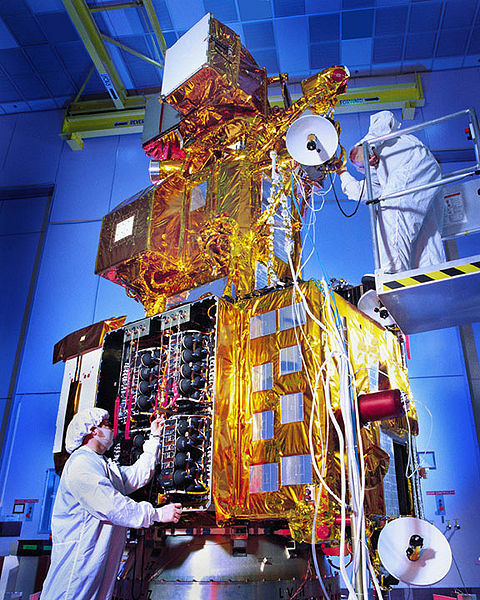 The picture shows Landsat 7, which was launched in 1999. Posted in Science and tagged geoscience, landsat, NASA. ← Greener cities = Greener cities!